The 2017 Uganda Open Chess Championship will be held at the Forest Cottages in Kampala, Uganda from the 9th – 12th November 2017.The Championship is organized by the Uganda Chess Federation and sponsored by the Kasparov Chess Foundation Africa. The tournament will be played as an open swiss over a total of 8 rounds. It will be played as a single section but will offer prizes for both open and female participants. 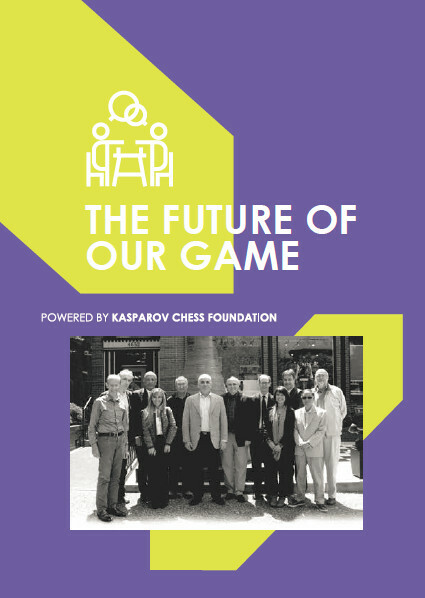 A maximum of 100 players will be accommodated with preference given to players who already have a FIDE ID and URS™ Rating. Local players who are unrated and who wish to secure an official FIDE and URS™ rating are encouraged to enter as early as possible to avoid disappointment. The time control for all games is 90 minutes for the first 40 moves, followed by 30 minutes for the rest of the game, with an increment of 30 seconds per move starting from move 1.